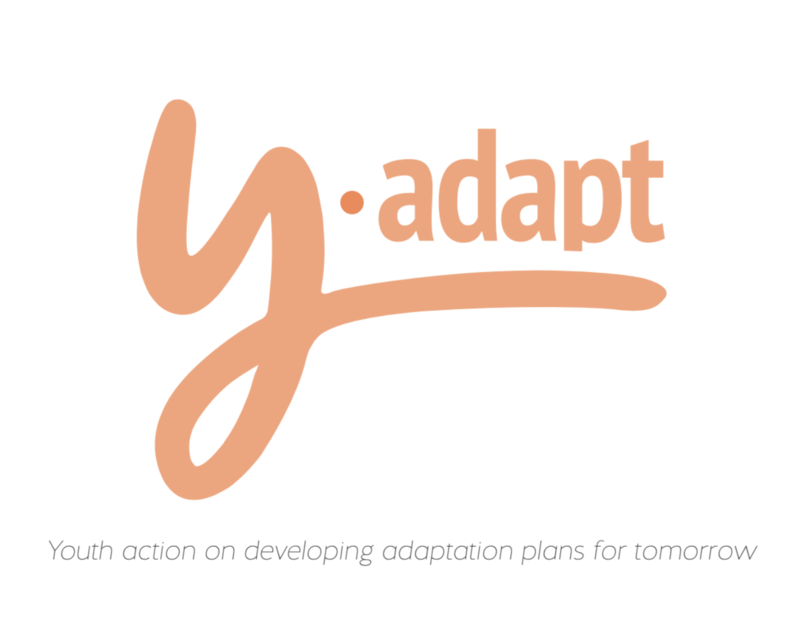 Y-Adapt is a curriculum for young people consisting of games and playful activities. It helps them to both understand climate change and to take practical action to adapt to the changing climate in their community. These actions are local interventions that reduce the impacts of extreme-weather events. An interactive challenge in which youth must create an action plan to adapt their community. Youth engage in a reality role-play competition to act through challenges and solutions in implementing their plans, before choosing the adaptation they will implement in real life. This is the final session of the Y-adapt curriculum. Youth will create an Adaptation Card based on the real world adaptation that they made. A facilition guide and other materials are available on this website. We have also translated the files to French, find the J'Adapte files here.